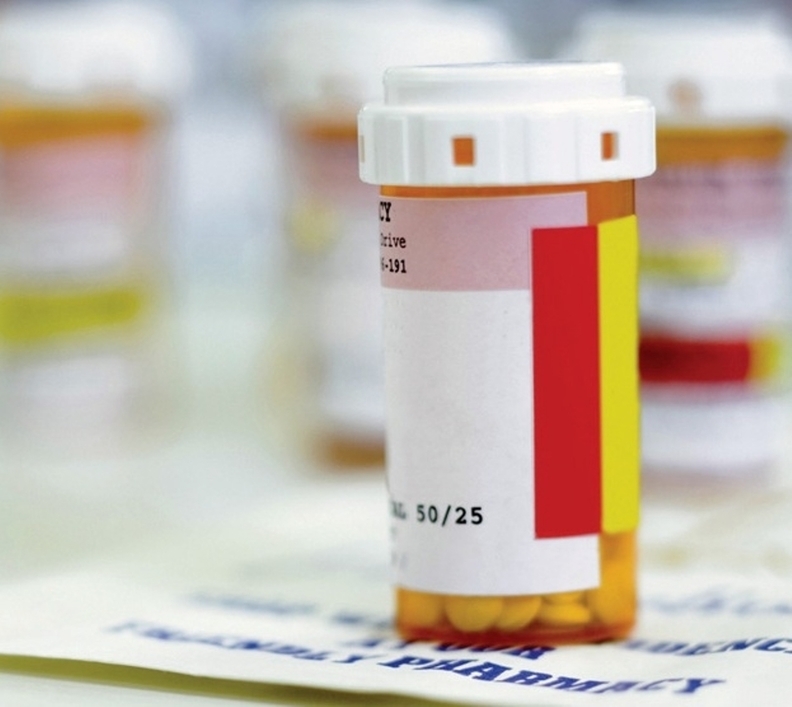 Ohio's Medicaid department is directing its managed-care organizations to quit their contracts with pharmacy benefit managers because of opaque pricing practices officials said cost the state millions of dollars. The state's five managed-care plans must strike up new contracts with companies able to manage pharmacy services using a more transparent pricing model by Jan. 1, 2019. The decision comes after an analysis commissioned by the Medicaid department found that the two largest PBMs operating in the state — CVS Caremark and OptumRx — billed managed-care plans $223.7 million more for prescription drugs than they paid pharmacy providers in one year under a practice known as "spread pricing." Pharmacy benefit managers are middlemen that administer pharmacy benefits and negotiate prescription drug rebates from manufacturers on behalf of insurers and self-insured employers. They also negotiate discounts from pharmacy networks that dispense drugs to patients. Most PBMs engage in spread pricing, where the PBM pockets the difference between what it bills to the payer for medications and what it pays the pharmacy to dispense those drugs. PBMs keep that figure close to the vest. But the report commissioned by the Ohio Medicaid department found that the spread totaled 8.8% between the two PBMs in the state. Ohio Medicaid wants to move to a pass-through pricing model, in which the managed-care plan pays the actual discounted pharmacy price that the PBM negotiated with the retail pharmacy network. Under that model, PBMs wouldn't be able to keep the difference as revenue. Managed-care plans would be required to pay higher administrative fees to the PBM, however. "One of the most significant benefits of this model is its transparency. A pass-through model allows Ohio Medicaid, Ohioans and all market participants to see exactly what is paid out for all pharmacy transactions," Barbara Sears, Ohio Medicaid director, said in an Aug. 14 letter to managed-care plans. Centene-owned Buckeye Health Plan, CareSource Ohio Market, Paramount Advantage, UnitedHealthcare Community Plan of Ohio, and Molina Healthcare of Ohio contract with the state to serve its nearly 3 million Medicaid beneficiaries. According to the analysis by HealthPlan Data Solutions, moving to a pass-through model would boost reimbursement to pharmacies by $191 million and reduce managed-care plans' prescription drug plan costs by $16.2 million. That would help offset the $43.4 million increase in administrative fees that managed-care plans would pay under the model. CVS on Tuesday issued a statement that it is working with its Ohio managed-care clients to restructure contracts to comply with the pass-through pricing requirement. PBMs have saved Ohio taxpayers $145 million annually through services provided to managed-care plans, CVS said.